Craftsman is one of the more popular architectural styles in the Arts and Crafts “umbrella,” which also includes the Prairie, Mission, and Four-Square designs. The Craftsman home, in its earliest form, has been around since the early 1900s. The style’s name was derived from The Craftsman, a popular magazine founded in 1901 by Gustav Stickley, the famous editor and furniture maker/designer. After the 1920s, when ranch and – later – mid-century styles gained prominence, the Craftsman design was replaced, but it had a resurgence in the 1990s that has lasted to this day. In its modern revival, the Craftsman style is still as charming and attractive as ever because it reflects a back-to-nature aesthetic that appeals to homeowners. Inspired by the British Arts and Crafts Movement founded by artist, writer, designer, and printer William Morris in the early 1880s, Craftsman house plans emphasize the handcrafted over the mass-produced and encourage simplicity and function. After the excesses of the Victorian Era with its ornate and elaborate fixtures, the Craftsman style was a breath of fresh air with its clean, simple, and elegant lines. 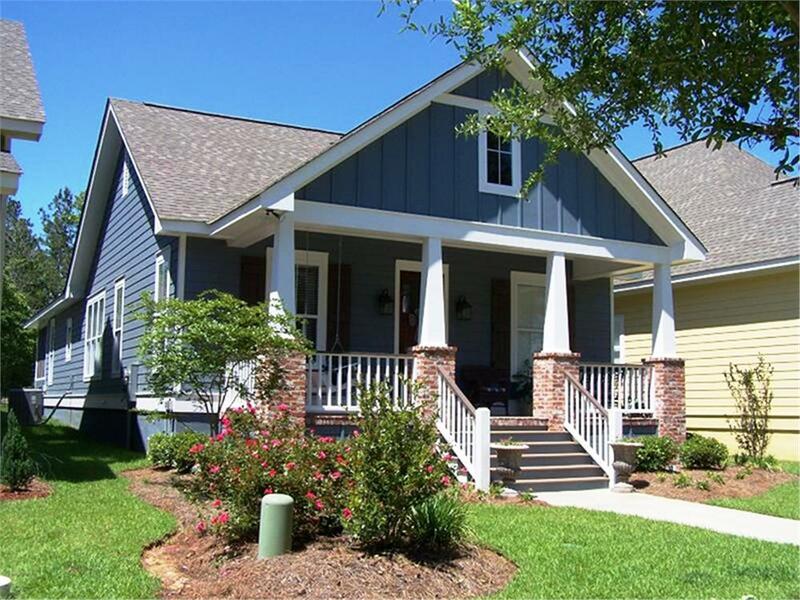 What Makes a Craftsman House Style? These elegant 1-story, 2-bedroom Craftsman house plans have the classic features of the style, including a low-pitched gable roof, finely carfted square columns, multi-pane windows, and an exterior façade of rock and stone (House Plan #101-1336). 4. 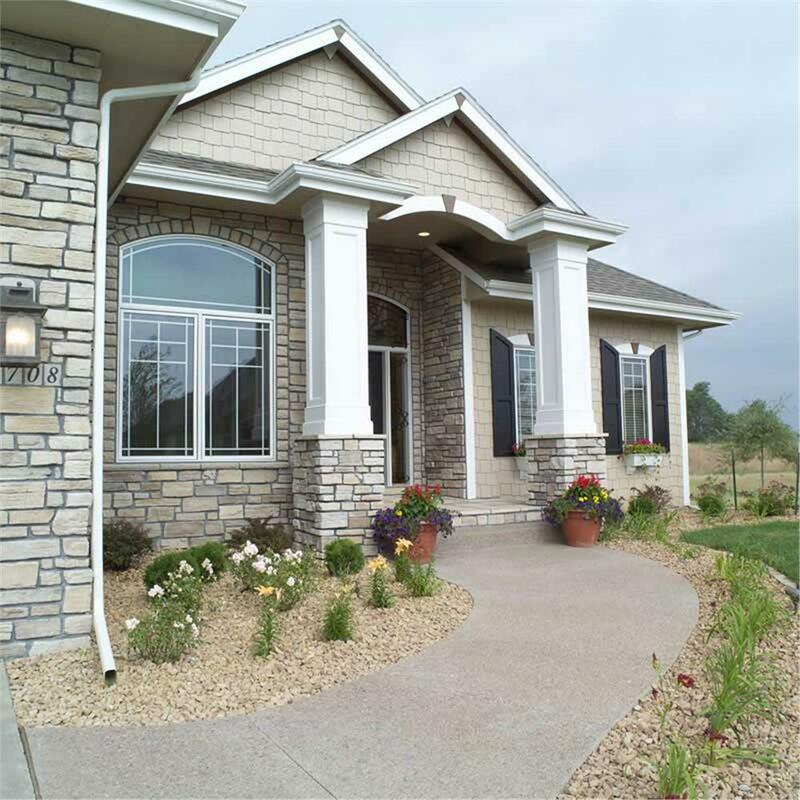 A front porch is a signature feature of a Craftsman home, whether it’s a small one extending from the roof that just covers the front door or a large, wide one. From the original Craftsman homes of the early 1900s to today’s “modern” version, the style has maintained its popularity and durability. Where Victorian homes were more lavish, slightly over-decorated and formal, Craftsman homes were built for function and touted original handiwork and a harmony with nature and the surrounding landscape. They were well-constructed and designed in a simpler, more practical style that abandoned the large bays, turrets, and intricate trimwork of Victorian homes. From 1900-1930 – a time when Americans were moving to the suburbs – there was a realization that owning a home was not just for the rich. There was a definitive shift from the wealthy to an expanding middle class that was beginning to wield some buying power. With changes in popular taste (out with the Victorian), widespread criticism of poorly constructed mass-produced housing, and the new middle class, the Craftsman style was on its way to becoming a true classic. 1. The first Craftsman homes had what was described as a practical floor plan with few walls. Today, the floor plan is truly open – with one Great Room that allows a smooth flow from the kitchen to the dining and living rooms. This Great Room of a 2-story, 4-bedroom, 3-bath Craftsman style home plan features an open floor plan that allows smooth flow in the interior as well as exterior areas (House Plan #161-1067). 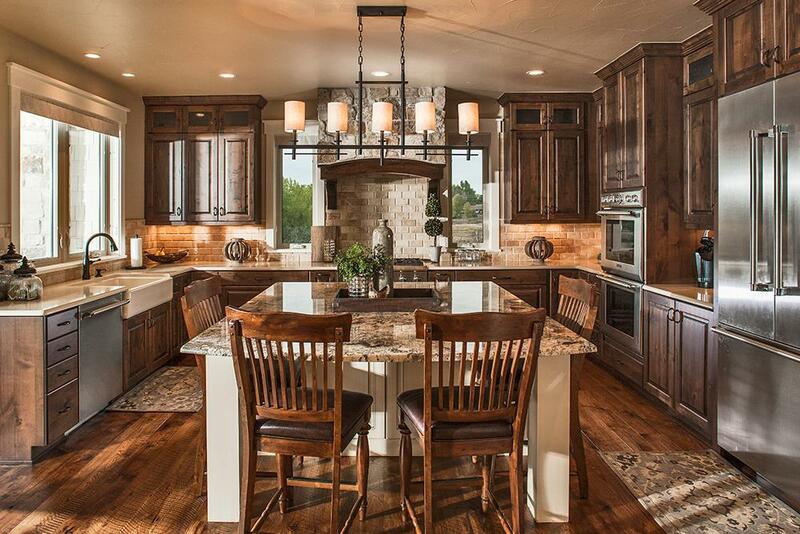 This large, open kitchen with the distinct rustic built-ins is one of the delightful elements of a modern 1-story, 1-bedroom Craftsman style home plan (House Plan #161-1081). 3. In the 1900s, low ceilings were cheaper to build and maintain. 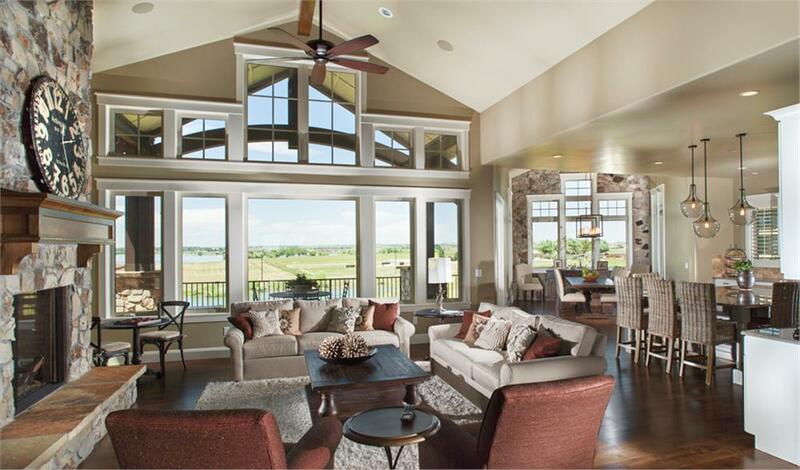 Today, high ceilings with exposed beams are now possible with improved building materials, along with heating and insulation technology. 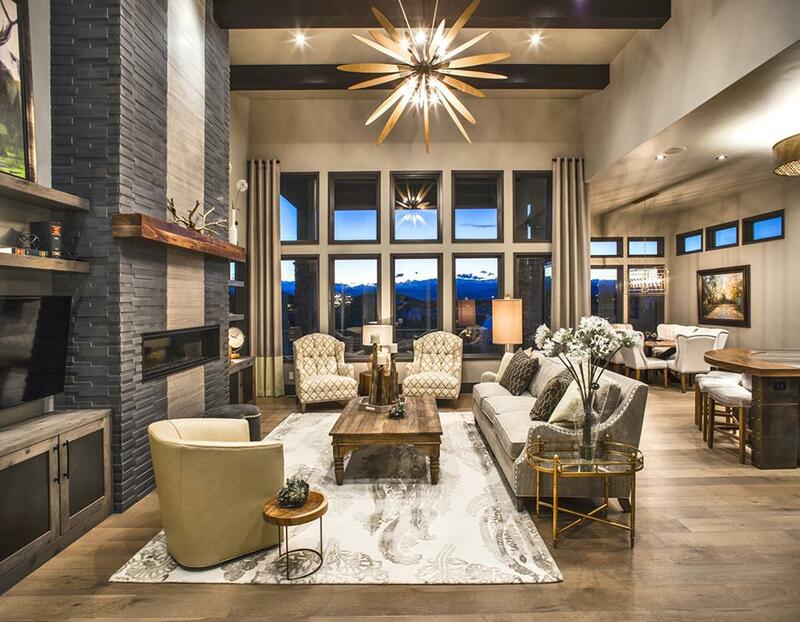 High ceilings and this spacious Great Room add to the charm and appeal of a 1-story, 4-bedroom contemporary Craftsman home plan (House Plan #161-1085). As the British Arts and Crafts Movement drew to a close in the late 1890s, it started to pick up momentum in the United States. Arts and Crafts societies and guilds were sprouting across the country, mostly in the Midwest and East Coast. So were manufacturers and craftsmen who created hand-crafted furniture, pottery, and other accessories. One of the earliest advocates and leaders was the aforementioned Gustav Stickley, a designer, philosopher, publisher, and furniture maker, who learned his trade at his uncle’s chair factory in Pennsylvania. By 1898, Stickley and his brothers established their furniture business in Syracuse, N.Y. While there were other furniture makers in the Arts and Crafts mode, it was Stickley, with his simple, geometric designs, who defined the ideals and vision of the movement. Stickley’s monthly publication The Craftsman showcased his own house plans as well as the original work of a number of architects. The magazine also featured designs for furniture and other handcrafted works. 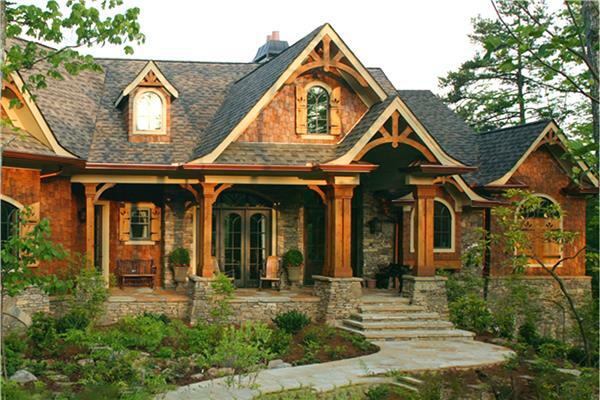 Not satisfied with just a magazine, Stickley founded the Craftsman Home Builders Club in 1903 to provide architectural plans from The Craftsman to its subscribers (perhaps one of the first such house plan services ever offered in the country). While Stickley was taking the East Coast by storm, the Ohio-born Greene Brothers – architects Charles Sumner and Henry Mather – were making their mark in Southern California with their “ultimate bungalows.” They began to design houses that combined Arts and Crafts ideas with the simple wooden architecture of China and Japan. Charles and Henry Greene studied at the Manual Training High School of Washington University in St. Louis where they learned about woodworking, metalworking, and tool making. They also attended the MIT School of Architecture from 1886 to 1888 and did apprenticeships at Boston firms and worked on traditional classic styles. When their parents moved to Pasadena, California, in 1893, Charles and Henry followed them. In 1894, they formed Greene and Greene and developed a style that fused elements of the Arts and Crafts movement with minimalist Japanese architecture. While Charles had the imagination and artistic eye, Henry provided the sense of order and conceptual vision in their projects. The brothers’ most exceptional work was completed between 1903 and 1909 – a period when they created houses of exceptional craftsmanship and refinement … designs that extolled the natural lifestyle of Southern California. Among their most prominent “ultimate bungalow” projects were the Duncan-Irwin House (1906), Mary E. Cole House (1906-1907), Robert R. Blacker House (1907), Bolton House, and the Gamble House, built in 1908 for David and Mary Gamble of the Procter and Gamble Company. Whether building for wealthy clients or more modest commissions, Greene and Greene’s approach was fundamentally unchanged. Their homes featured Craftsman characteristics, such as abundant windows that allowed natural light and air, harmony with nature, open floor plans, deep eaves, and exposed rafters. There was a reason for every detail. “The idea was to eliminate everything unnecessary, to make the whole as direct and simple as possible, but always with the beautiful in mind as the final goal." The Gamble House in Pasadena was built in 1908 by Greene and Greene for David Gamble, son of the founder of Procter & Gamble. Featured in the film Back to the Future as the home of Doc Brown when Marty McFly travels back to 1955, the house has wide terraces, open sleeping porches, and custom-designed cabinetry and furniture. 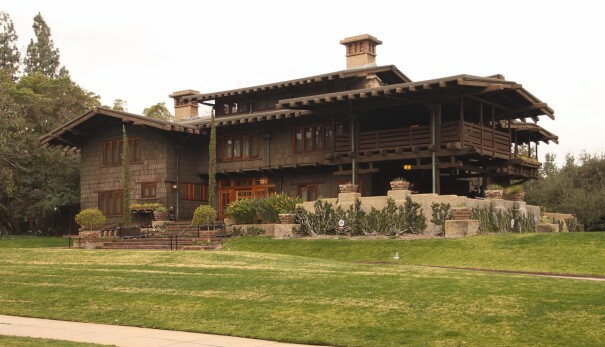 There were also architects in San Diego and Balboa Park such as David Owen Dryden, Irving Gill, and William Hebbard who built Craftsman style homes in Southern California. In the ensuing years, more architects around the U.S. began designing and building Craftsman homes. If you’re from Southern California, you may be one of the fortunate ones to have seen a number of original Craftsman homes – knowingly or not. Just drive to Pasadena – and along a 16-block residential area in the heart of the city are more than 800 Craftsman homes built between 1900 and 1930. That neighborhood is now a Landmark District known as Bungalow Heaven, which was created to preserve the historic significance of the Craftsman bungalow homes. This 1-story, 3-bedroom Craftsman Bungalow home plan is similar to the quaint homes in Pasadena’s Bungalow Heaven that residents have preserved for future generations (Plan #142-1079).